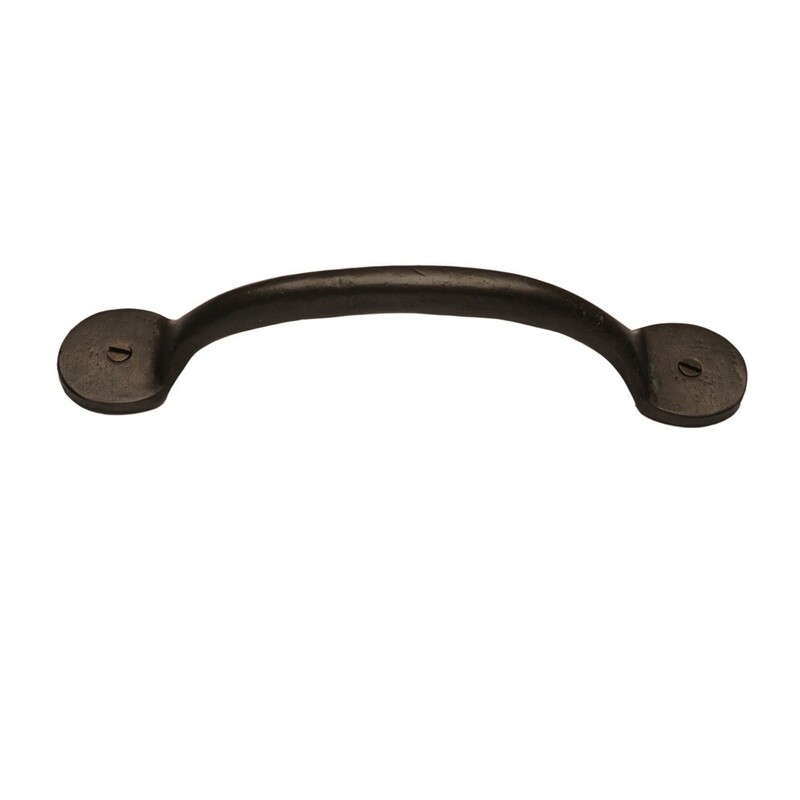 These dark bronze cardea cupboard pulls have smooth, rounded edges at each end of the handle. The design follows a very classic theme making them ideally suited to cottages, listed buildings and period properties. The handles can be used on cupboards, cabinets and drawers throughout the home, and are part of our traditional door furniture range. These dark bronze cupboard pull handles are hot dipped in boiling oil and finished with a dark wax coating. These pieces can be left dark brown in appearance or buffed to reveal a soft brown lustre.